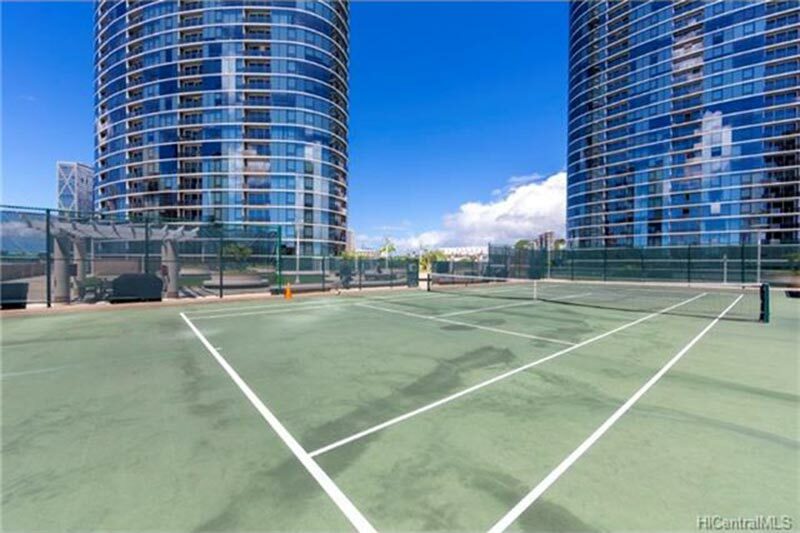 The Moana Pacific is one of Kakaako’s luxury high-rise buildings. The Moana Pacific condo building was built in 2007, consists of two towers and has 720 residences. 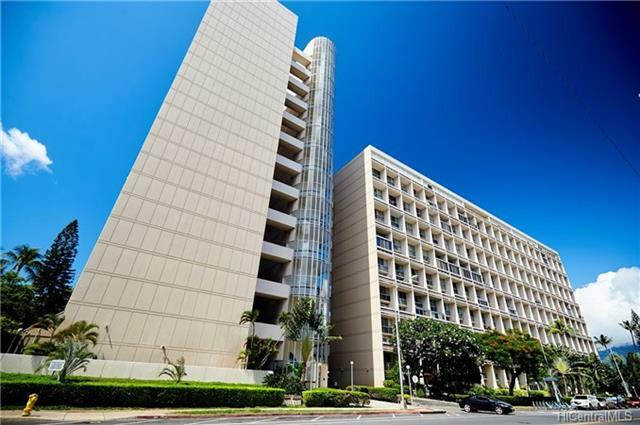 It is a beautiful luxury high-rise glass building located in the Kakaako neighborhood of Honolulu, Hawaii. 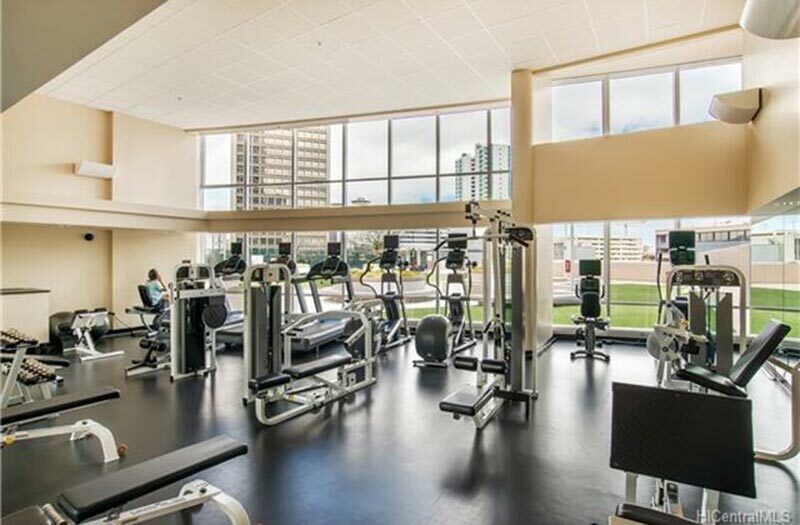 This high-rise building has a swimming pool, Jacuzzi, fitness center, tennis courts, putting green, BBQ area, security, kids play area and a concierge service. Moana Pacific is located near the Ala Moana shopping mall and Ala Moana Beach Park. Since Moana Pacific Condos are on Kapiolani Blvd, there are plenty of restaurants and stores close by. The building also has INspirations furniture on the bottom floor. Across the street from Moana Pacific is a Walgreens. 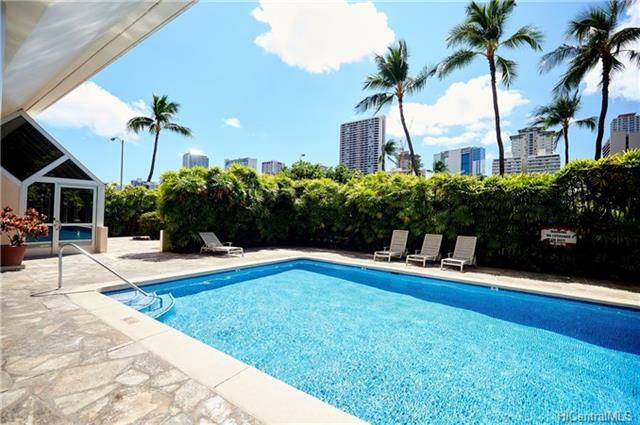 Below is a partial list of Moana Pacific condos that are available for sale. If you want to see all the units for sale on MLS, please register with our website.